Spark Labs Union Square, located in the heart of Manhattan, offers virtual offices and shared spaces. 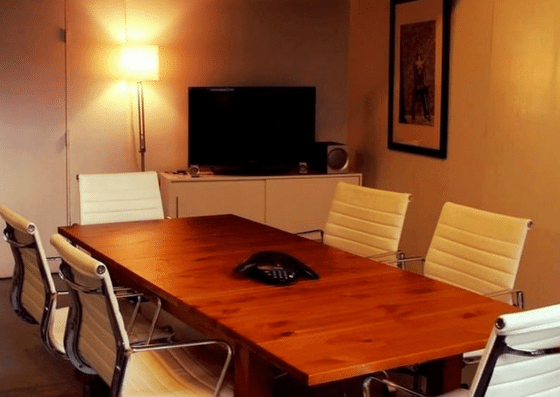 Their virtual office ranges from $49/month – $199/month. 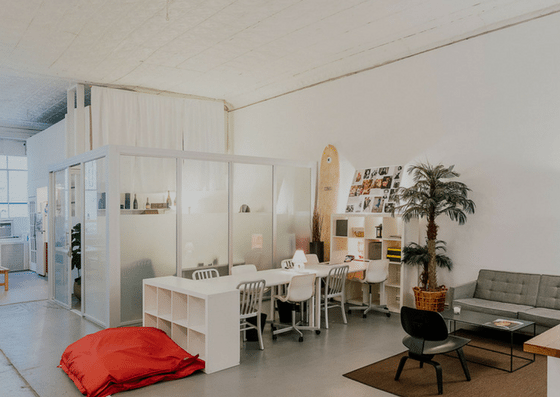 They also offer shared spaces for $350/month, dedicated desks for $550/month, and private offices for $1,400/month. Their amenities include meeting rooms, phone booths, a receptionist, and more. 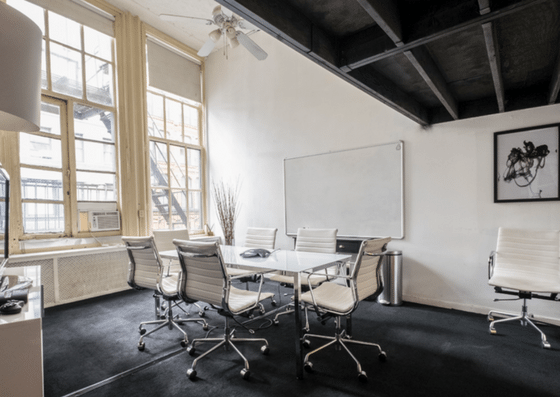 Spark Labs Union Square offers virtual office plans ranging from $49 per month – $199 per month, and can be paid quarterly, bi-annually, or annually. They also offer coworking spaces for $350 per month. A dedicated desk with 24/7 access costs $550 per month, while a private office is $1,400 per month.